What are some things that would make a business excursion more tolerable? If you said Wi-Fi, beer, wine and food then you are one very fortunate traveler – or just someone who read the above headline. 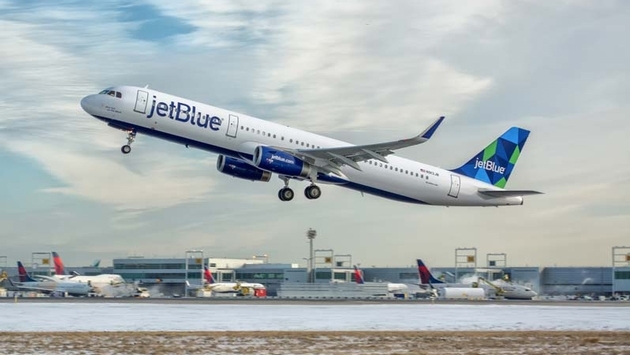 JetBlue announced on Halloween that it would be offering myriad treats to its travelers on its new Boston Logan International Airport (BOS) and New York’s LaGuardia Airport (LGA) service line with no tricks attached. According to the press release, travelers in and around Boston and New York have more than a new JetBlue route to enjoy. JetBlue is peppering your relatively brief commute with the kind of amenities you have come to expect with longer hauls, namely free beer and wine service. 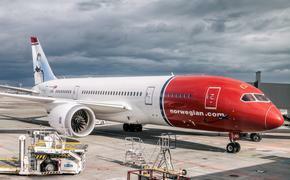 The release, linked above, offers the highlights of JetBlue’s Logan/LaGuardia offerings. For one, you are promised the free flow of Internet access. So, you can continue with your “Downton Abbey” binge session or fill in the time with a logjam of business emails with the airline’s Gate-to-Gate Fly-Fi Internet access. The free service encompasses the time you leave one gate and arrive at another, really selling JetBlue’s ability to properly name its services. Let’s say that you aren’t into newfangled ways to pass the time. JetBlue is also giving its customers on this route complimentary wine and beer. That way you show up to your business meeting smelling like a champ. For those who need a quick pick-me-up before downing an early morning beer, JetBlue is also hooking you up with coffee at the airport from participating vendors. If all that weren’t enough, the airline is giving travelers, “an opportunity to earn up to 6,000 bonus points,” along this new route. It’s almost enough motivation to fly into one of these two airports just to try out the new route and all the snazzy swag that comes with it.